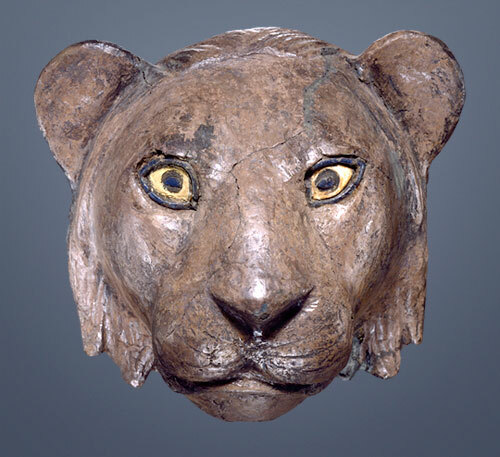 This exhibition presents Mesopotamian sculptural works from ca. 3300–2250 B.C., bringing together for the first time pieces from the Metropolitan Museum of Art, the Yale University Babylonian Collection, the Kimbell Art Museum, and the University of Pennsylvania Museum of Archaeology and Anthropology. Cylinder seals relating to each of the sculptures are also presented, including a remarkable seal from the Morgan’s collection showing animals acting as human. Through a focused consideration of these Near Eastern artworks, the rare objects emphasize the importance of the elements of the natural world that the ancients experienced and, by extension, the interdependence of the natural and the spiritual world. Inspiring the exhibition, the Morgan’s famous 1646 B.C. clay tablet will also be on view; it is inscribed with the “The Deluge Story”—an early version of the familiar tale of Noah. Please call (212) 685-0008 ext. 560 or e-mail tickets@themorgan.org for information.